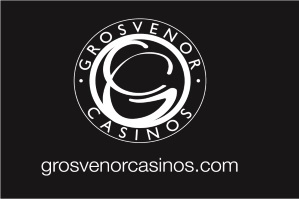 Grosvenor Casino Bradford is more than just a casino. Situated right at the heart of the Leisure Exchange in the centre of Bradford, the Grosvenor Casino Bradford is a vibrant and stylish casino with a well-deserved reputation for serving its many and diverse customers. We have roulette, blackjack, three-card poker, slots, and electronic roulette, as well as regular, dealer-dealt poker tournaments and cash game poker. 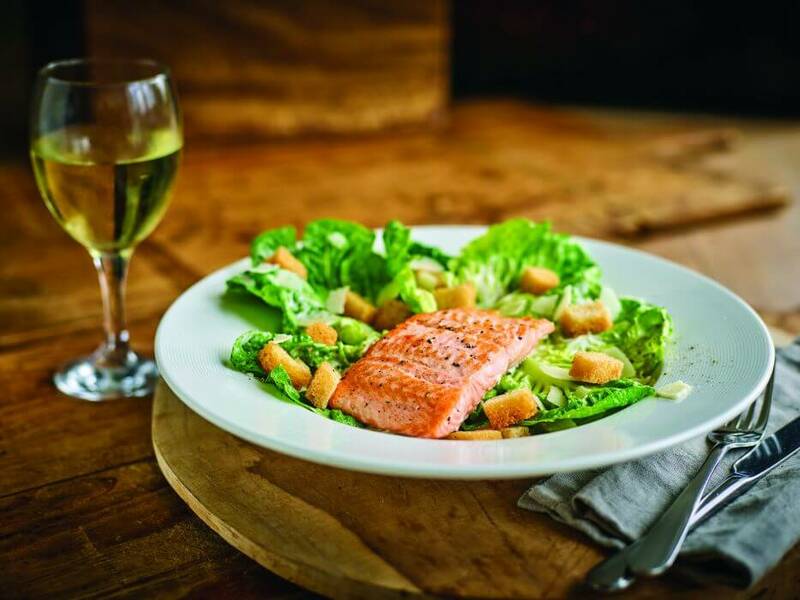 Our restaurant offers a variety of contemporary, quality cuisines served in a relaxed, welcoming atmosphere. 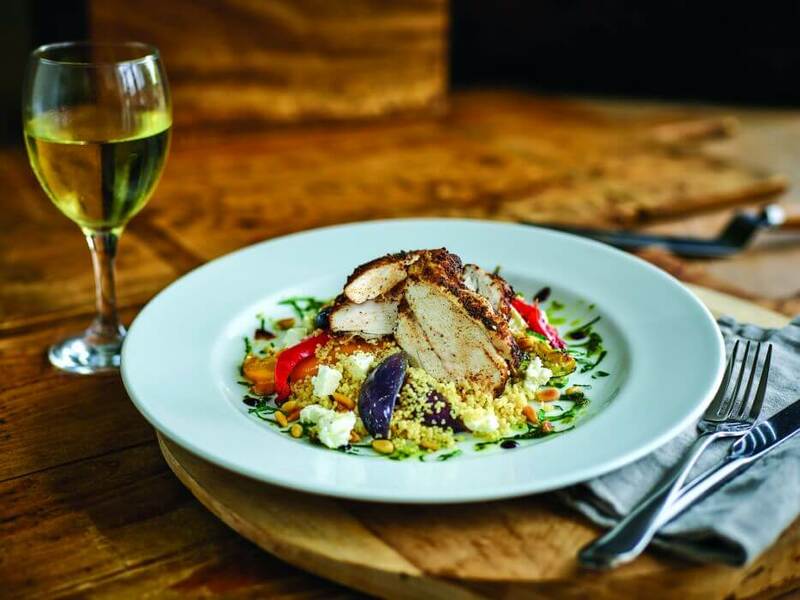 From succulent steaks to our Chef of the Year dish, Persian Spiced Half Chicken, you're spoilt for choice. Indulgent desserts, such as our Salted Caramel Chocolate Roulade, are the perfect way to end your meal. 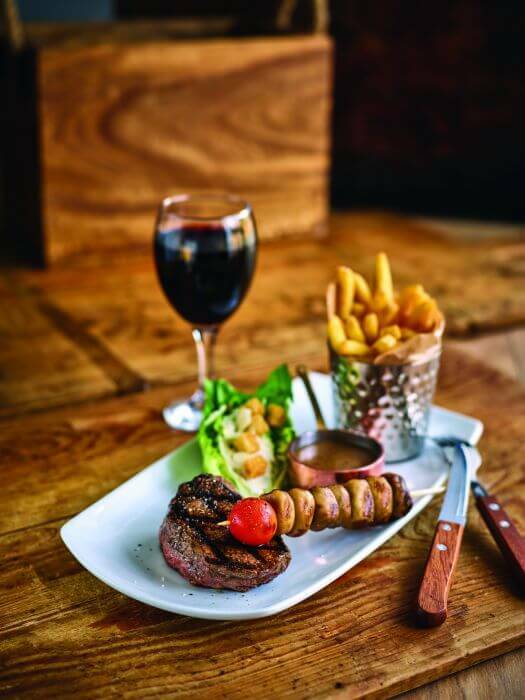 We've even handpicked wines, beers and spirits from all around the globe to complement our wonderful variety of dishes.